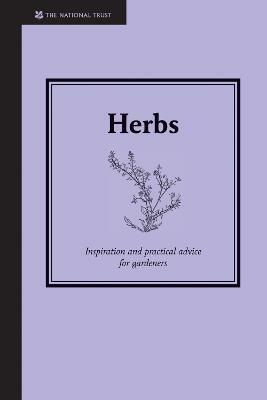 A fascinating and practical guide to herbs and their uses Includes delicious recipes and advice on making herbal medicines and cosmetics Packed with practical information on growing your own herbs, plus storing and preserving Herbs have been used for centuries and have myriad uses - this fascinating guide is a wonderful insight into the herbs that can be found growing throughout the British countryside. Information on each plant includes a general description for easy recognition, alongside the culinary, nutritional, cosmetic and medicinal properties of the plant. Delicious recipes are given throughout, while myths, legends and historical tales demonstrate how these versatile plants have been used throughout the ages to treat a range of ailments and flavour a wide variety of dishes. The book is packed with practical advice on how to pick and grow your own herbs, alongside information on propagation, cultivation and warding off pests and diseases from your herb garden.